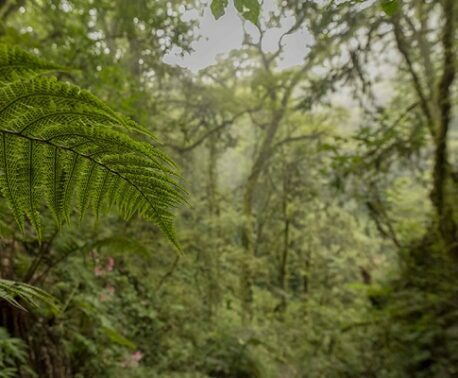 FUNDAECO, World Land Trust’s conservation partner in Guatemala, has been awarded a grant of £269,445 from the UK government’s Darwin Initiative. 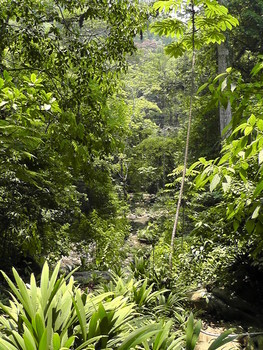 The grant will be spread over three years and will enable FUNDAECO to build on existing conservation initiatives in the tropical rainforest of Caribbean Guatemala, which World Land Trust (WLT) has been supporting since 2008. Marco Cerezo, Director General of FUNDAECO, credits WLT with assisting in the grant application process. “First of all, WLT forwarded information to FUNDAECO about the call for proposals from the Darwin Initiative,” he explained. WLT has supported the creation of nature reserves across Caribbean Guatemala, and the grant from the Darwin Initiative will allow FUNDAECO to scale-up its efforts and apply lessons learned across the region. The Darwin Initiative is coordinated by the UK’s Department for Environment Food and Rural Affairs (DEFRA) and has invested more than £80 million in areas of particularly rich biodiversity since its founding at the Rio Earth Summit in 1992. With the support of WLT’s Buy an Acre fund, FUNDAECO has purchased 1,668 acres (675 ha) to create the Laguna Grande-Sarstún Reserve. 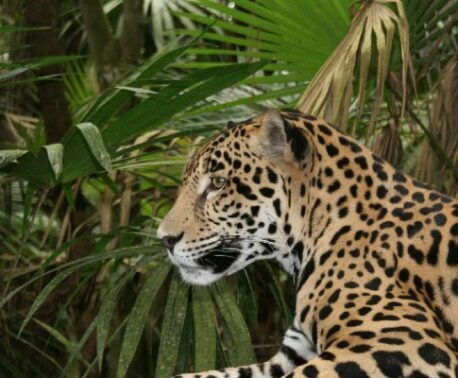 The reserve is located within an area of tropical forest and wetland considered to be the single largest remnant of lowland and inundated tropical rainforest in Caribbean Guatemala.